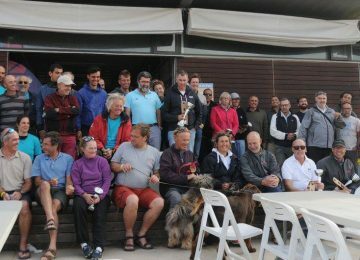 Great time in Antibes, France, for starting the EMC 2018. 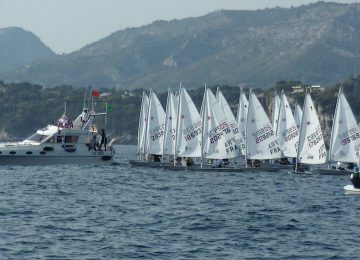 A beautiful weather with blue sky and 15º C at noon accompanied the first 2018 Euro Master Circuit regatta in Antibes, France. 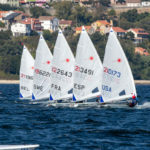 Good winds from 5-7 knots in the morning and 20-25 in the afternoon provided wonderful sailing conditions. 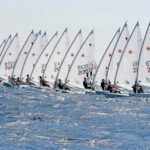 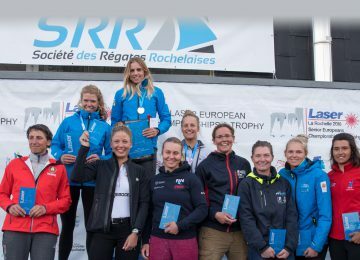 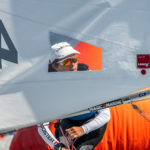 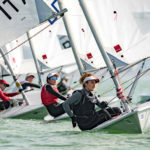 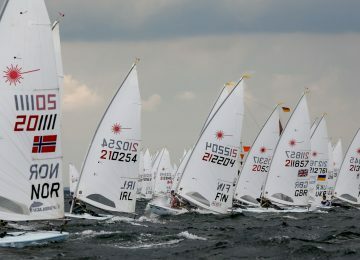 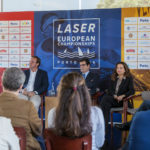 Grand Master sailor Laurent Bernaz FRA (1-2-1-1-3-4-3) was the overall winner in the Laser Standard fleet after 7 races. 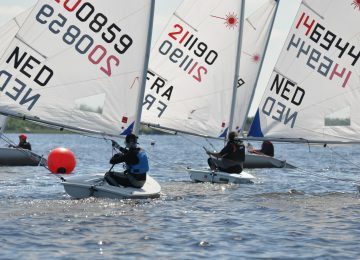 Apprentice sailor Sebastien Canard FRA (3-1-1-2-3-DSQ) was the overall winner after 6 races among the Laser Radials.